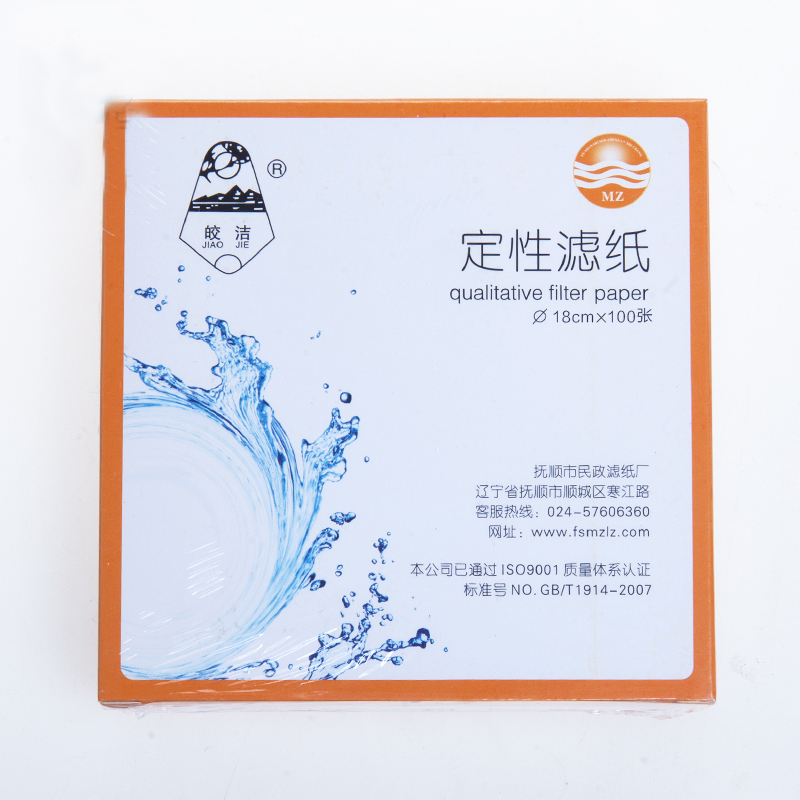 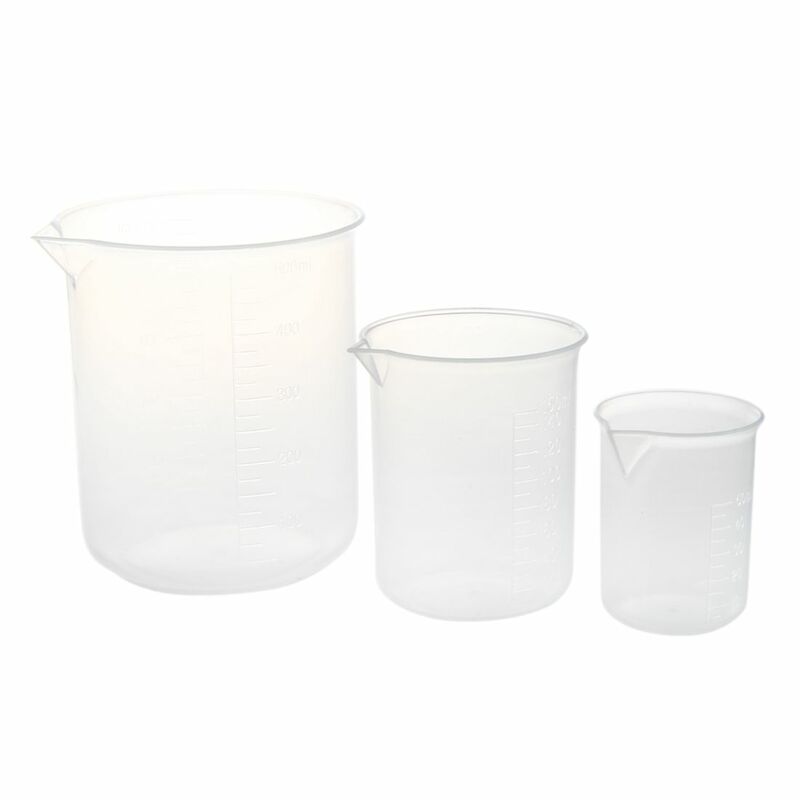 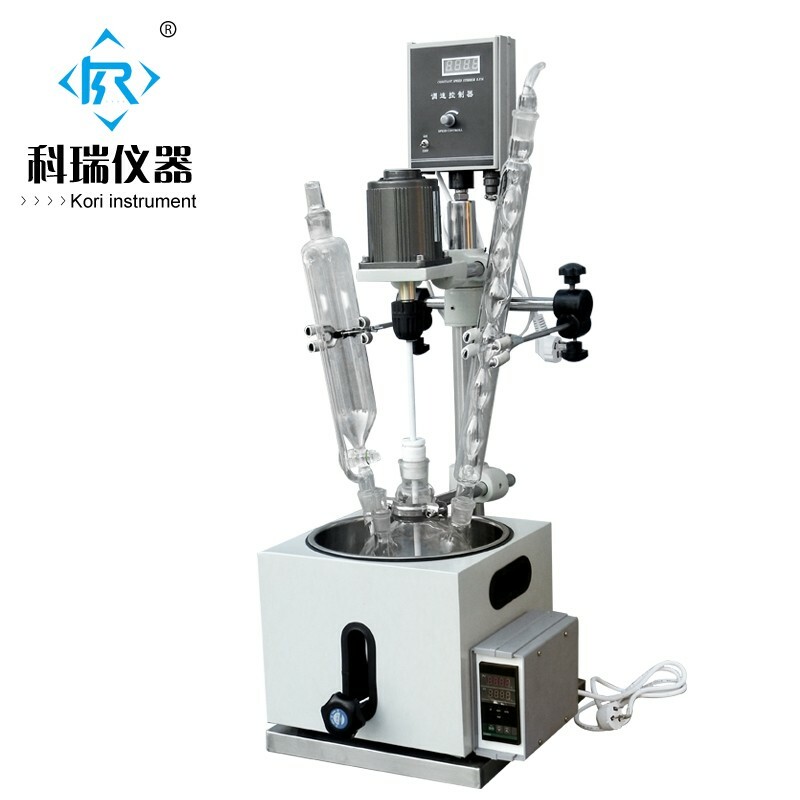 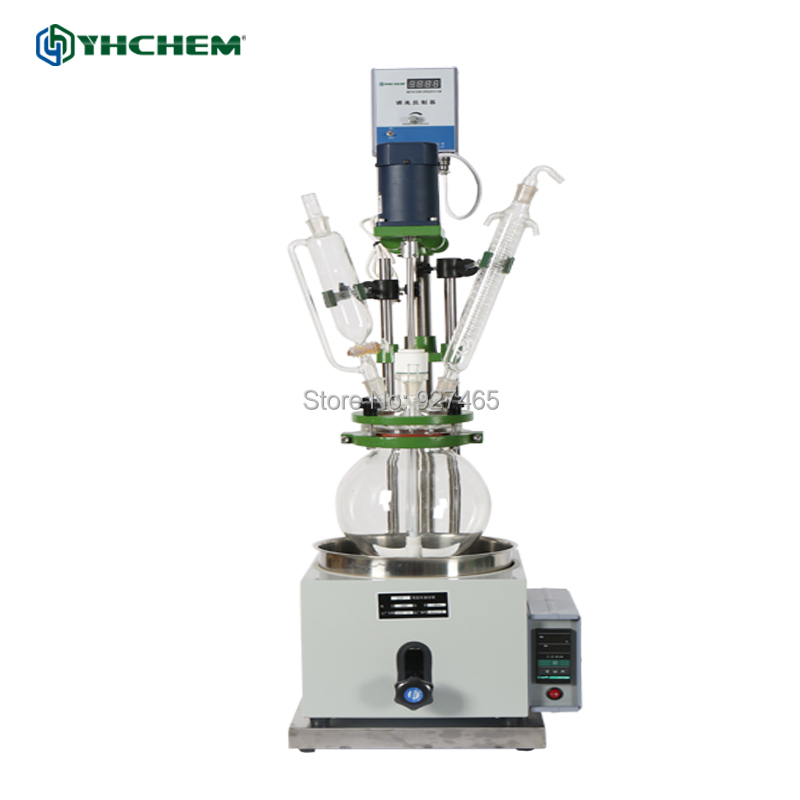 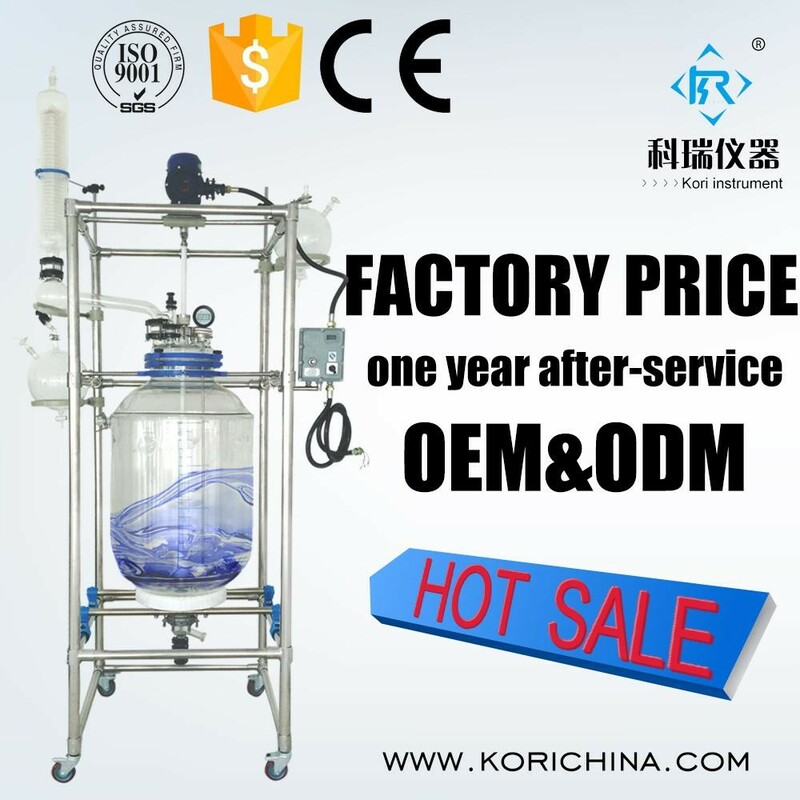 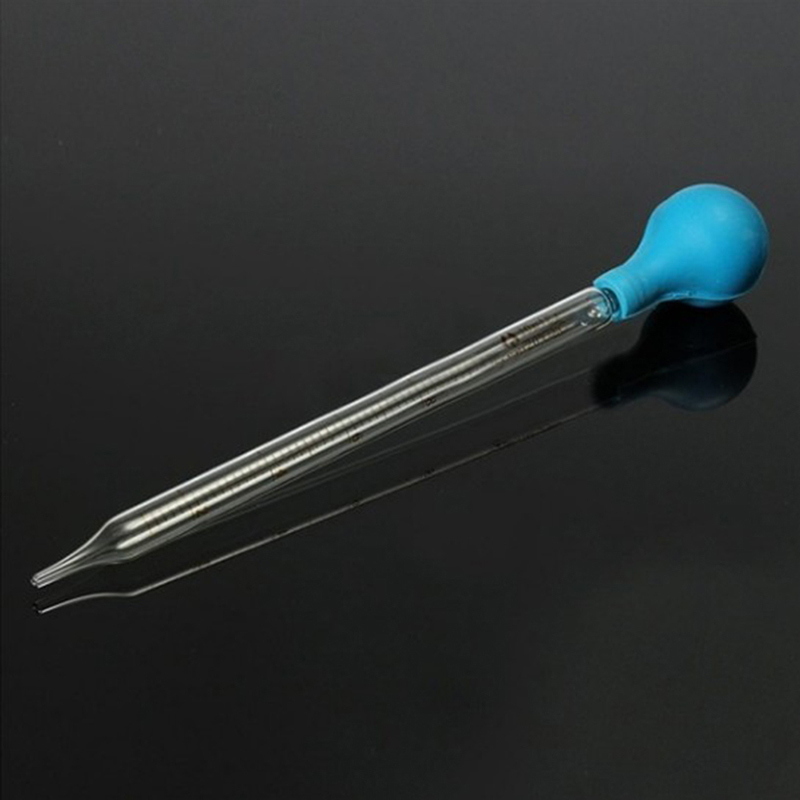 100% brand new and high quality Features: Disposable plastic centrifuge tube with cap Made of pp material, heat resistance up to 150 degrees, no bubble without impurities Pointed bottom, ..
30L Chemical Double Layer Glass Reactor for Sale with Ce Approved The jacketed glass reactor is the ideal equipment for mixing, reaction and distillation in chemistry and pharmaceutical industries..
3L SLR3L Single Glass Reactor Vessel for Distillation A Jacketed glass reactor is a container that is designed fro controlling temperature of its contents, by using fa cooling or heating.. 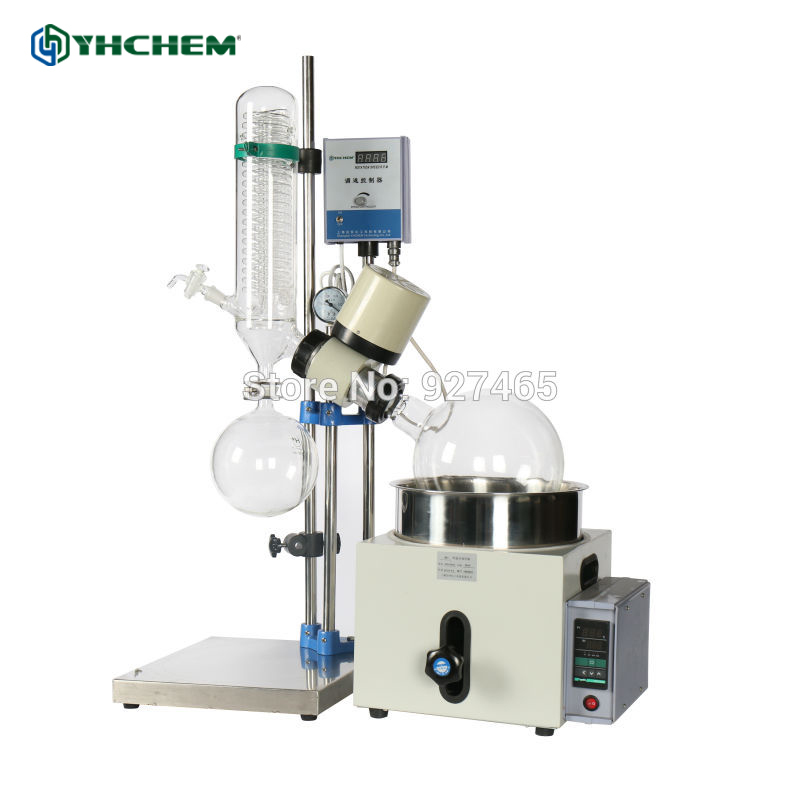 Lab Distillation Unit 3L RE301 Alcohol Distiller for Sale in Stock A rotary evaporator is a device used in chemical laboratories for the efficient and gentle removal of solvents from samples b.. 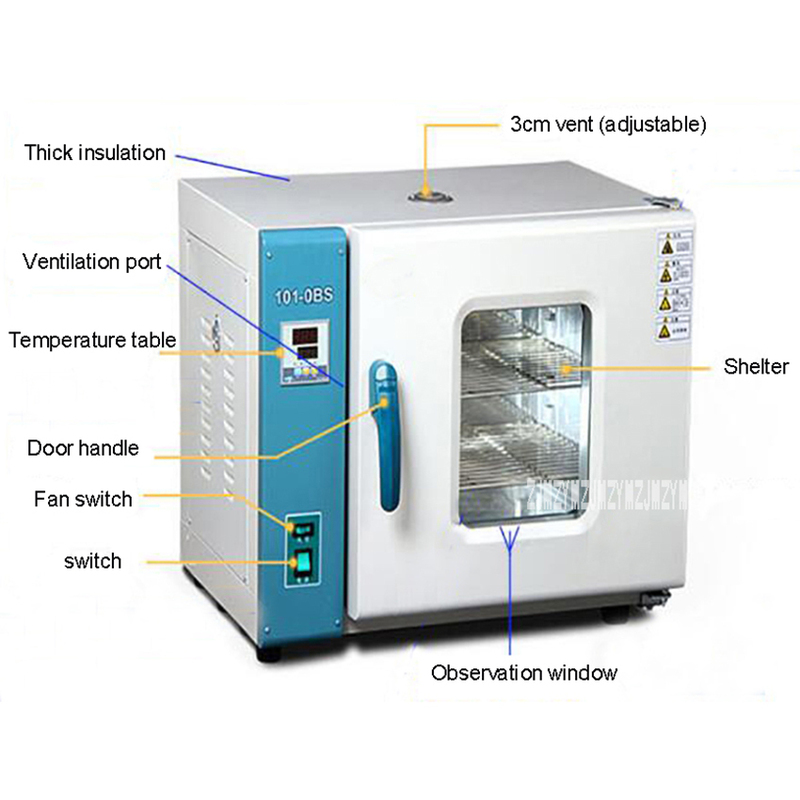 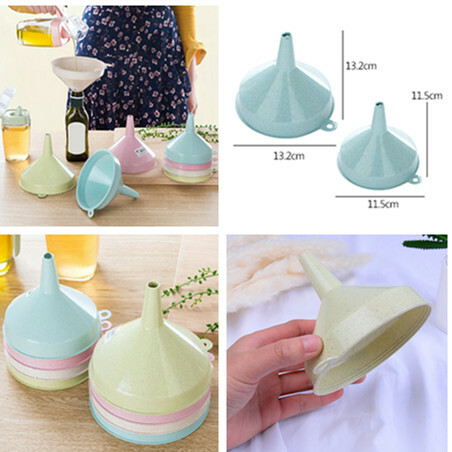 Description:Culture for fungi, bacteria, and other microorganisms.Contact culture dishes for the hospital environment, as well as food technology and pharmaceuti.. 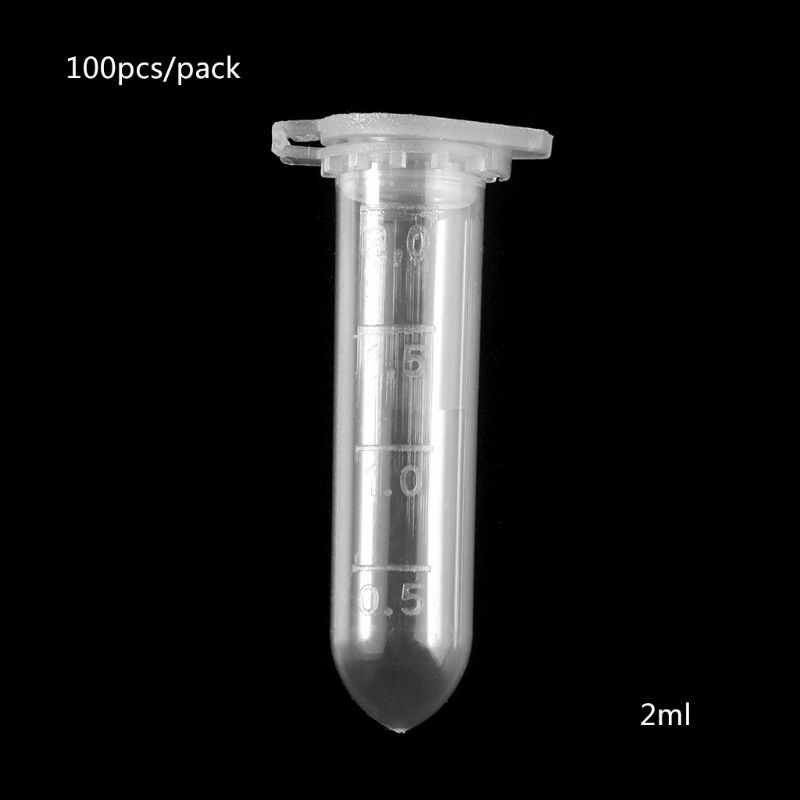 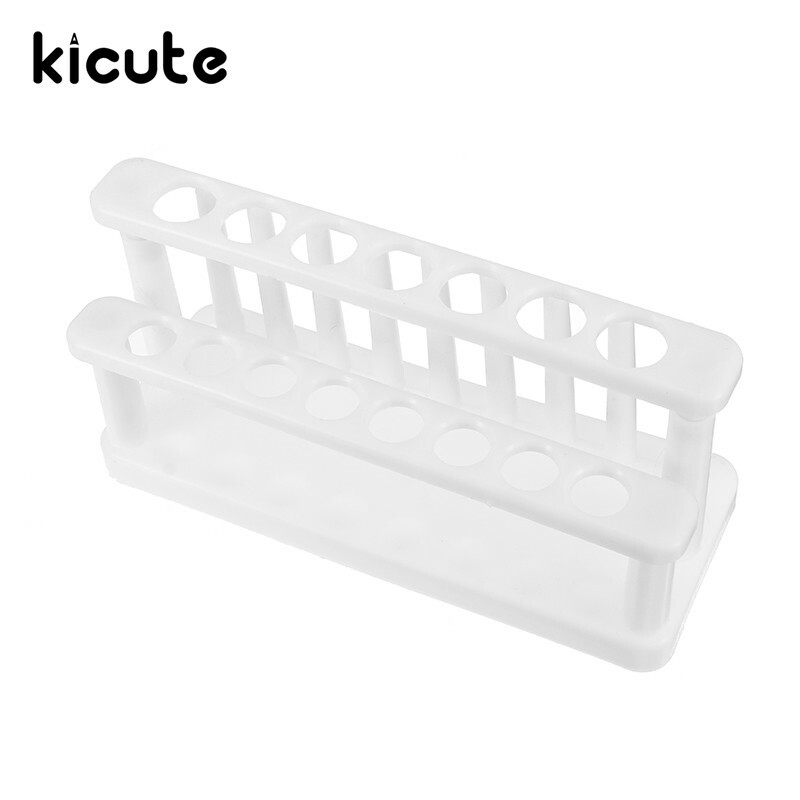 Feature: Test tube rack, is the most basic chemistry experiment instrument Plastic tube material stability, durable The tubes can be placed in a test tube rack, an experiment..